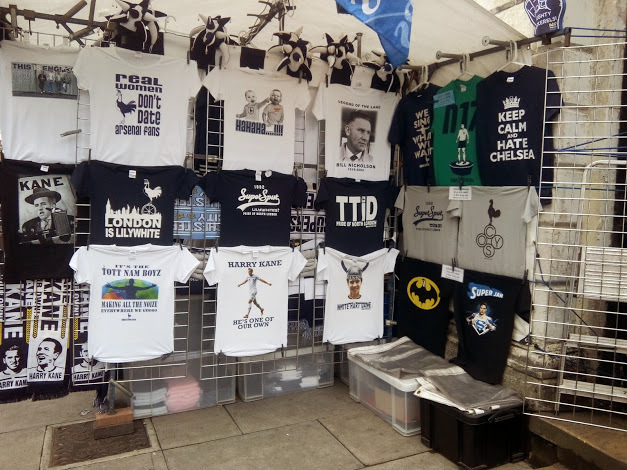 Home › opinion › Tottenham vs Manchester City 0-1 : A Review From The Lane. 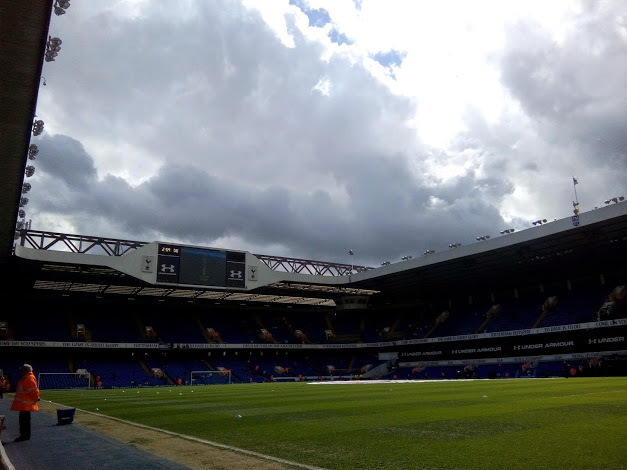 It was a grey, rainy May-day ; the clouds over White Hart Lane were menacing but the sun won the final battle, just before the teams’ warm up. 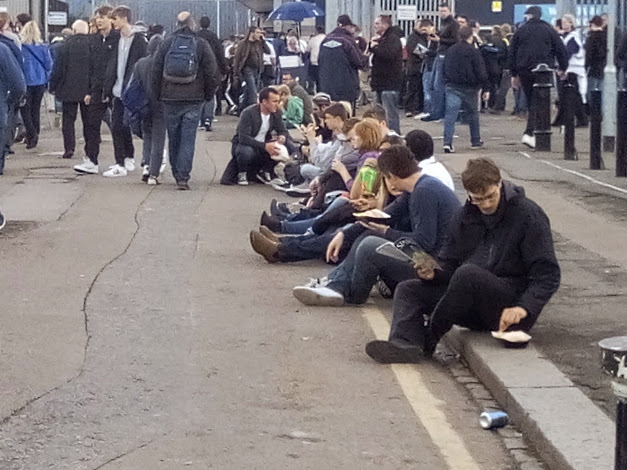 Many people were already seated or grouped near the goalposts waiting for Hugo Lloris and his teammates ; children too, hoping for autographs from their idols. 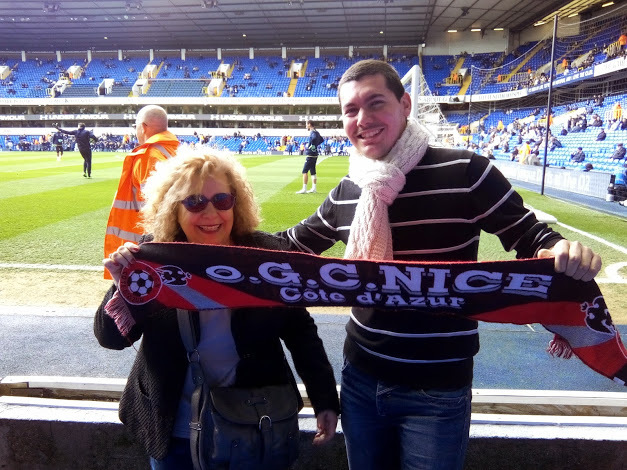 There was a special (3 Niçois )group from the French ‘s skipper home town, Nizza and of course great fans of OGC Nice (Lloris’ first club) waiting to cheer their city’s native! Spurs for the day, yeah, why not ? Outside the Stadium, the same festive atmosphere, the same look of expectation on the fans faces: hope, fear, all in one single smile or a sole glance. The Sun’s victory over the grey clouds, a good omen or not? Both teams had opportunities to score in the first thirty minutes; Nacer Chadli and Harry Kane could have scored, the Citizens had too their chance when Lloris was caught outside of his box making a run at the ball; it was very close to a penalty (slight contact from Fazio), but referee André Marriner, didn’t interrupt the game. Spurs were lucky there, but how much longer? They didn’t have to wait long; five minutes later Kun Aguero, (future golden boot ?) showed to the crowd who was the “boss” on the pitch and scored a beauty. Well, Ryan Mason could have done better; the off-side trap is a killer if it’s not done properly. Alas that wasn’t the only mischief from the English player; Harry Kane, offered him a golden opportunity to score, but he missed( Joe Hart blocked the ball, but it wasn’t that difficult , not for England’s number One). The first half ended 0-1. During the pause , while listening and applauding the usual interview, Tottenham’s supporters were uneasy, for they knew well their team’s weaknesses; no hopes of late goals, Eriksen, WHL’s lover-boy was the shadow of his former self and some would-be managers were demanding Paulinho to replace him. Mason and Fazio got their share of negative comments too; City’s goal was like a punch on the nose, so no more singing, not even from the heart of Park Lane, Block 35. 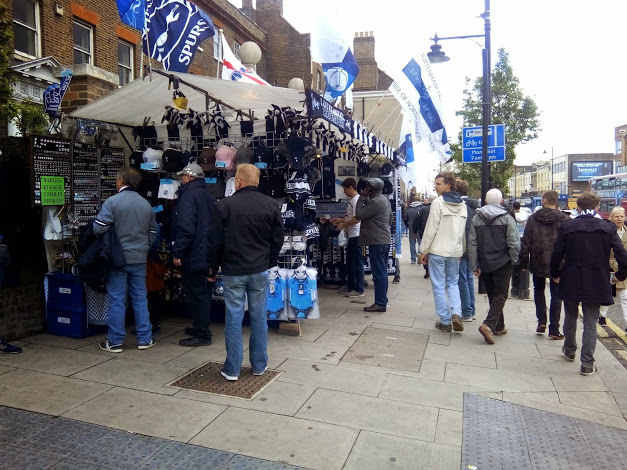 Instead, the Citizens were well heard, for Tottenham’s boys, had stopped making noise. Fortunately, that didn’t last; the second half started with a forceful singing of Come on you Spurs and Oh when the Spurs. The whole stadium was again pushing their players to play hard and score to draw. There were many applauds for Danny Rose, much appreciation for Eric Diers’ accurate crosses, Kane’s hard work, but most of all Eric Lamela’s performance, the best seen till now; hope was back again! 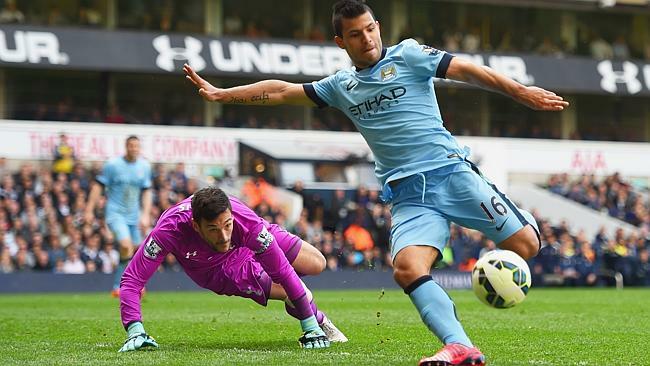 Both goalkeepers were in great form and worked hard to prevent goals from Kane, Kun Aguero and Kolarov. 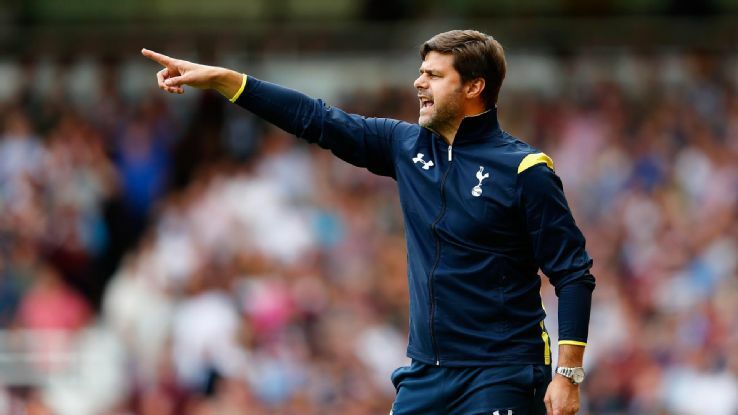 Spurs manager Mauricio Pochettino, against all odds made an early change(57th) : Eriksen off, Roberto Soldado on; interesting choice from the Argentinian. An other interesting sub from Manuel Pellegrini this time; Samir Nasri for Lampard. Will the former French international shake France’s Captain hand after the game? He threatened to snub his international teammate, but well, we’ll never know as he left the pitch two minutes later, injured and booed by WHL’s faithfull( The Arsenal connection). As the game went on, some Citizens tried to buy time and when Kolarov is urged by some Spurs fans to hurry up with the throw, the player answered that he’s waiting for the referee’s OK, so “leave me alone you guys!” Laughs at the stand. 82nd: groans everywhere! Paulinho, heads inches wide, Lamela’s cross! That was the best chance of the game and Spurs were spursed, as usual one might say; fingers crossed for the five minutes added time! 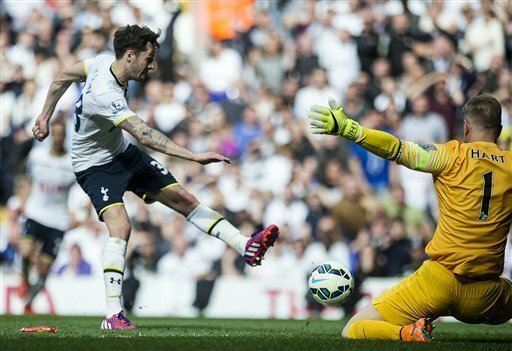 95th: the game is almost finished; Spurs won a corner and every one is massed in front of Hart’s goal. Everyone? Not exactly; Lloris is on the middle of the pitch, refusing to obey his manager’s orders to join the rest of the team and the supporters’ chanting “Go Hugo, Go!” Well the corner gave nothing and that’s that. Applauds from every stand, this was a good enjoyable game, less for the local’s team faithful, but at least they left WHL heads-up! Anyhow, how many of them were still hoping for a big-four finish? This summer will be a VERY LONG ONE ! Footnote: Hugo’s countrymen, loved so much WHL’s ambiance and the fans support of their team , so they made the promise to come back for more! One Day Spurs, Always Spurs! 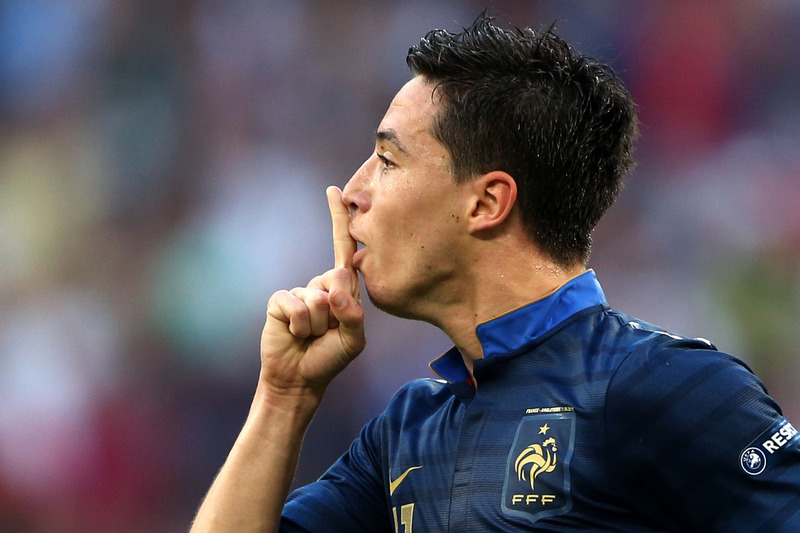 ‹ Tottenham are scouting Florian Thauvin: Will They Ever Learn ?